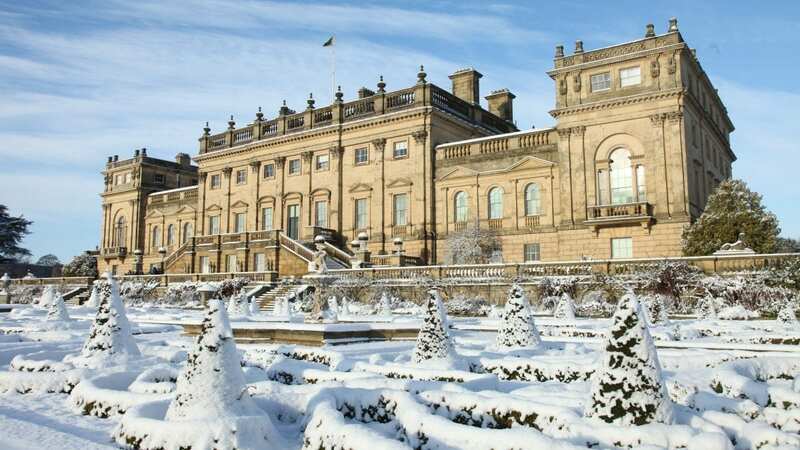 Harewood House is pleased to announce a special five-week Christmas season, A Victorian Christmas, which will see the house and grounds open during the festive period for the first time in five years. 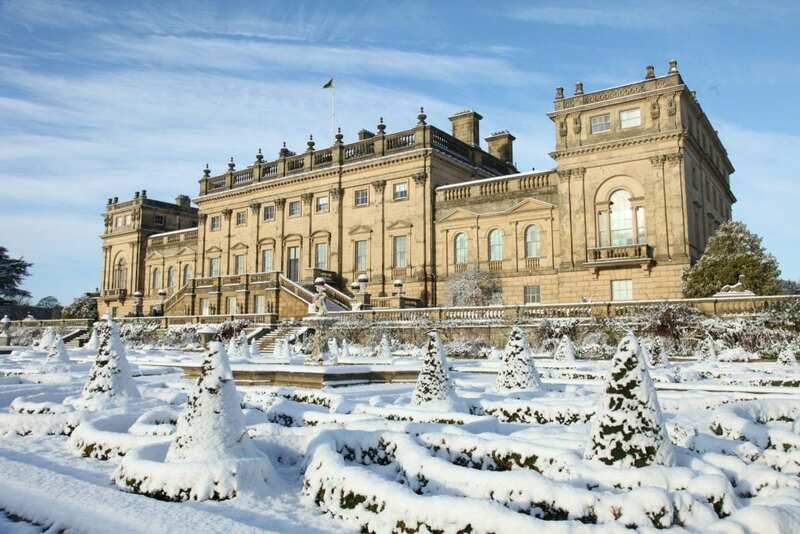 To celebrate the new series of ITV’s Victoria, which is filmed on location at Harewood House, the show’s award-winning creative director, Michael Howells, will create a magical Christmas experience giving visitors the opportunity to explore the house in full Victorian splendour. At the beginning of the nineteenth century, Christmas was not regarded as a significant event. However, in 1848, the Illustrated London News published a drawing of Queen Victoria and Prince Albert celebrating around a decorated Christmas tree. The trend was adopted by the British people and by the end of the nineteenth century Christmas in the UK had become the major annual celebration it is today, with trees, homemade decorations, Christmas cards and gifts. In celebration of the Victorians’ love of Christmas, the event will give visitors an insight into the ways the Victorians created and informed the Christmas traditions we enjoy today, including Christmas dinner, carol singing, the Christmas tree and present giving. Storytelling will be at the heart of the event with inspiration being taken from Harewood’s own archives and collections. Display highlights will include loans from Ilkley Toy Museum including Victorian board games, dolls houses, toy soldiers and rare dolls from the era. Additionally, visitors will have the rare opportunity of exploring the award-winning gardens, which although usually closed throughout the winter months, will be open until 3.30pm daily. Harewood’s magnificent State Floor, which is one of the principal locations for Victoria, will be beautifully dressed with visually stunning Victorian decorations, while ‘below stairs’, in the kitchens, visitors will get a sense of the hustle and bustle of a stately country house, with a cornucopia of traditional Christmas foods being prepared. As well as the festive dressing, visitors will be able to enjoy a series of events and activities including wreath making, twilight tours, floristry workshops and Fireside Father Christmas. 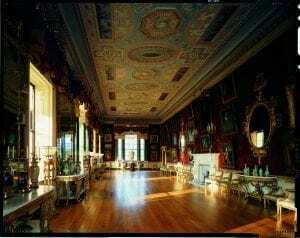 For further information on Harewood House, please go to www.harewood.org or call +44 (0) 113 218 1000. Click to read our comprehensive UK travel guide.